Many humans since the dawn of mankind have tried to find the secrets of everlasting life or for an away to slow it. Is it possible to stop again? Unfortunately, no aging is built into our DNA. Can we slow the aging process? Yes, yes we can and we Skindeva are here to do exactly that. In the 21st era anti-age produces have made groundbreaking progress in their advancement; things that seemed impossible a decade ago are within our reach. 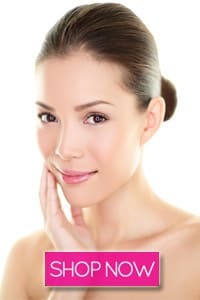 Since aging happens due to intrinsic aging and the due the harmful effects of the environment known as extrinsic aging that causes the collagen and elastin fibers in the epidermis and dermis to break down. The breaking of these fibers and reduction of moisture the body can’t maintain its elasticity, thus resulting in the form off fine lines, wrinkles, expression lines, sagging skin and other signs of aging. 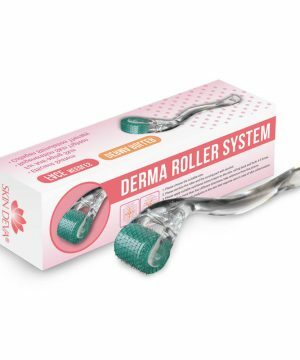 Simply by reducing the number of collagen and elastin fibers being harmed, you can keep your skin wrinkle-free and youthful for much longer this can be done in a number of ways. It has been time and time again the greatest enemy of the skin is the sun. Over 90% of harmful effects happen because of overexposure to the sun. Too much exposure to the skin leads to wrinkles, dark spots, sagging skin and can even lead to skin cancer. The simplest way to prevent skin damage from the sun would be to avoid it as much as possible. The best way would be to use Skindeva skin care cream to protect you from ultraviolet radiation free radical damage with antioxidants like the vitamin C in Skin Deva Skincare Serum and Skin Deva Skincare Prep and Tone to bring you the healthiest, youngest and fairest skin imaginable. Dehydrated skin is a sign of bad skin. This happens when your skin lacks moisture, possibly due to being affected by cold climate or heater or air conditioners. Nourishing the skin with advantageous nutrients like minerals, moisture, antioxidants, and vitamins to boost cellular activity. Using Skin Deva Skincare Serum you can easily replenish the skins moisture and using Skin Deva Multi-Active Night Cream formula provide essential nutrients to your skin while you sleep making you not only look younger but also giving you moist, smooth flawless skin.